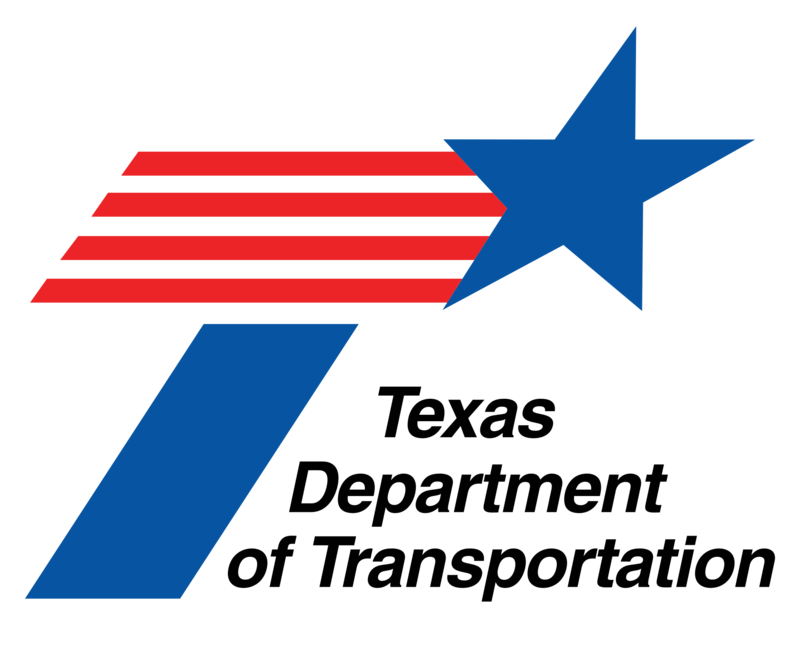 Road construction is expected to move further south into Galveston County in early 2017 as the Texas Department of Transportation works to widen Interstate 45 from six lanes to eight from NASA Road 1 to Emmett Lowry Expressway. The Port of Houston Authority (Port Authority) and Freight Shuttle International (FSI) announced Friday that they have signed a Memorandum of Understanding regarding a Joint Project to Evaluate Freight Shuttle Deployment Options in Port of Houston Area. The signing preceded a Demonstration and Media Briefing of the Autonomous Freight Shuttle System, held in Bryan, TX on Friday Sept. 9, which was co-sponsored by Governor Greg Abbott, Texas A&M University System Chancellor John Sharp, the Texas A&M Transportation Institute and FSI. 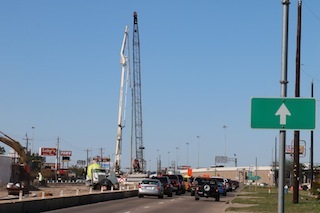 The Shepherd/I-45 project will include the building of an elevated connector ramp from I-45 North Freeway southbound to Shepherd Drive southbound and an elevated connector ramp from Shepherd northbound to I-45 North Freeway northbound. 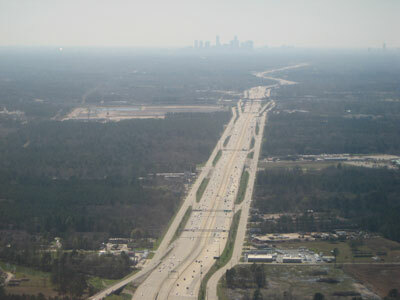 The expansion project on The Woodlands Parkway Bridge was to take 13 months and be completed in December 2013. But as of today, the construction is still underway and the projected finish is in April. For people who expect instant gratification, freeway construction can be a torturous process. Unlike cellphones that come fully charged and carrots that come ready to eat, even the fastest-curing concretes can take hours and freeway work can take years. Two years, to be precise. 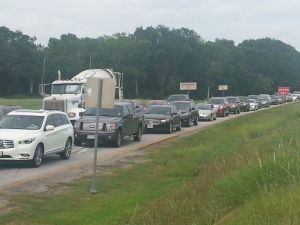 That’s how long drivers will wait for workers to widen U.S. 290 in key spots. Commuters have two more years of narrow lanes. Businesses have months of construction limiting access to their restaurants, hotels, shops and offices. 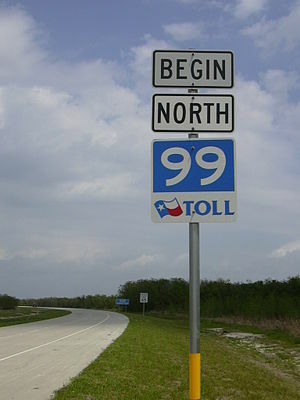 Truckers have a long way to go before they get a wider freeway that’s easier to navigate. 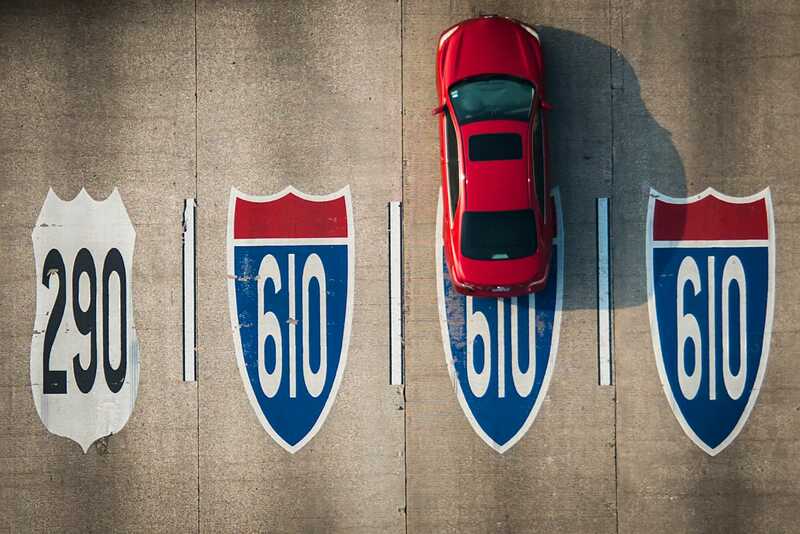 If you’re lucky and lead-footed, you can make the trip from downtown Houston to downtown Dallas – barring significant traffic – in about three hours. For most people it’s usually about four. 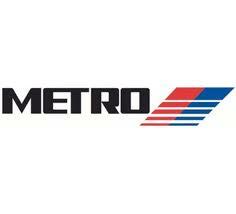 Starting Jan. 6, the Metropolitan Transit Authority of Harris County will up the price on its high-occupancy lanes along I-45, U.S. 290 and U.S. 59 during weekday mornings. If you think Houston spends too much on transit for too few people, feel free to insert your own “I could have told you that” self-congratulatory observation here. 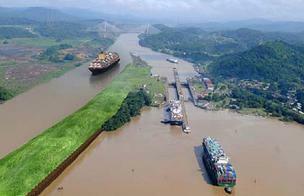 A Spanish-led consortium threatened on New Year’s day to halt a massive $5.3 billion expansion of the Panama Canal. 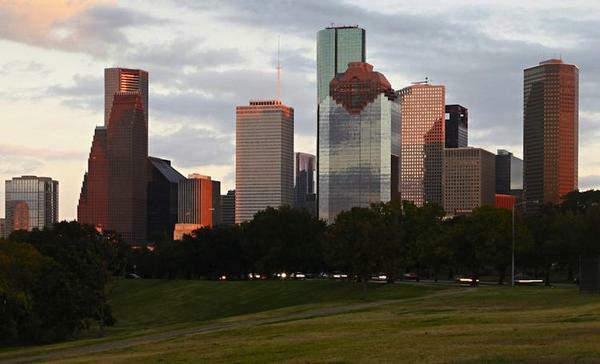 The extension of the Grand Parkway and Houston’s job growth will impact Houston real estate trends the most in 2014, according to experts at the BoyarMiller Real Estate forum, held in Houston. 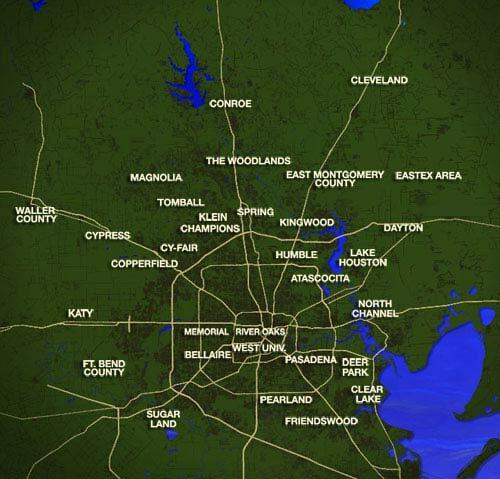 The $225 million transportation fund created by lawmakers to offset damage caused by Texas’ energy boom will offer some money — but not much — to Houston-area counties. Members of The Woodlands Township Ad Hoc Transportation Committee finalized a list of potential improvements for a number of roads and intersections in The Woodlands to be presented to the township board for final approval. Texas Transportation Commissioner Jeff Moseley met with Pearland and Brazoria County officials at the Pearland Chamber of Commerce monthly mobility committee meeting Thursday (Nov. 14). Appointed by Governor Rick Perry in June 2012, Moseley is one of five commissioners who govern the Texas Department of Transportation (TxDot). Officials in northwest Houston are getting help as they try to improve a busy intersection plagued by vacant businesses and over-sized parking lots. The problem began a few years ago during construction of the underpass on Kuykendahl and FM 1960.